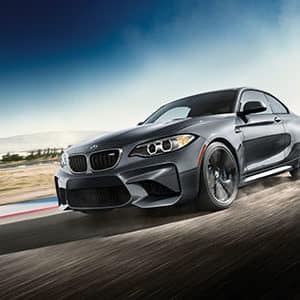 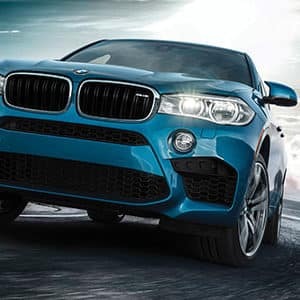 Habberstad BMW of Bay Shore is proud to be a BMW M Certified Center. 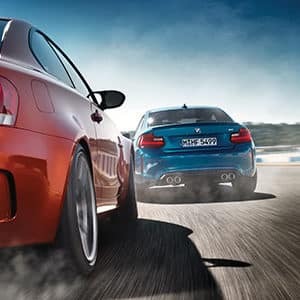 BMW M embodies “The Ultimate Driving Machine”, both in day-to-day traffic and on the racetrack. 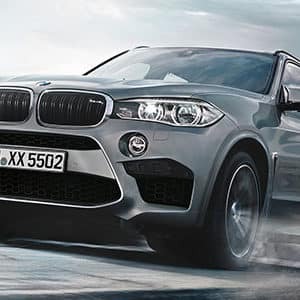 The brand radiates power and superiority. 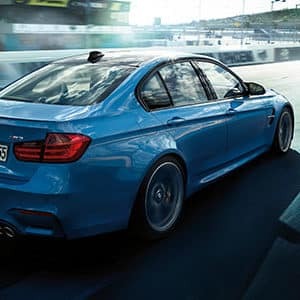 As a BMW M Certified Center we give our customers the opportunity to see, hear, and feel BMW M like never before. 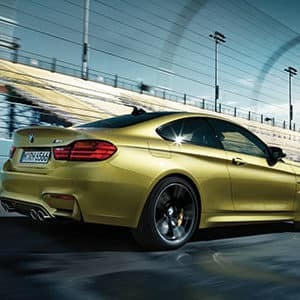 M Certified Centers showcase what makes the BMW M Brand so special: ultimate driving dynamics and an exclusive look and feel.